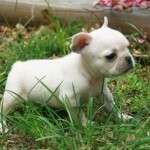 Toy Bulldog is an ancient dog that did exist in the 19th century in the England. 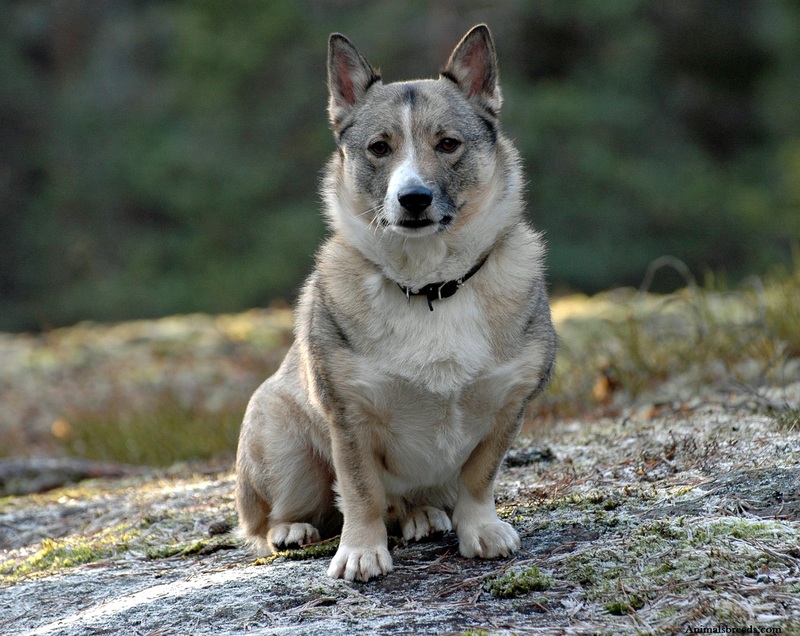 The scientific name of this kind of dog is Canis lupus familiaris. 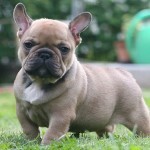 There have been several attempts to crossbreed to produce a real Toy bulldog, they included the cross breeding of French Bulldogs, English bulldog and other off springs. A good Toy bulldog should show great strength and energy. 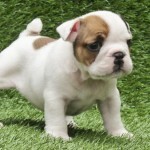 Most Toy Bulldogs is linked with courageous attributes and the importance they can play in bringing security to a family. 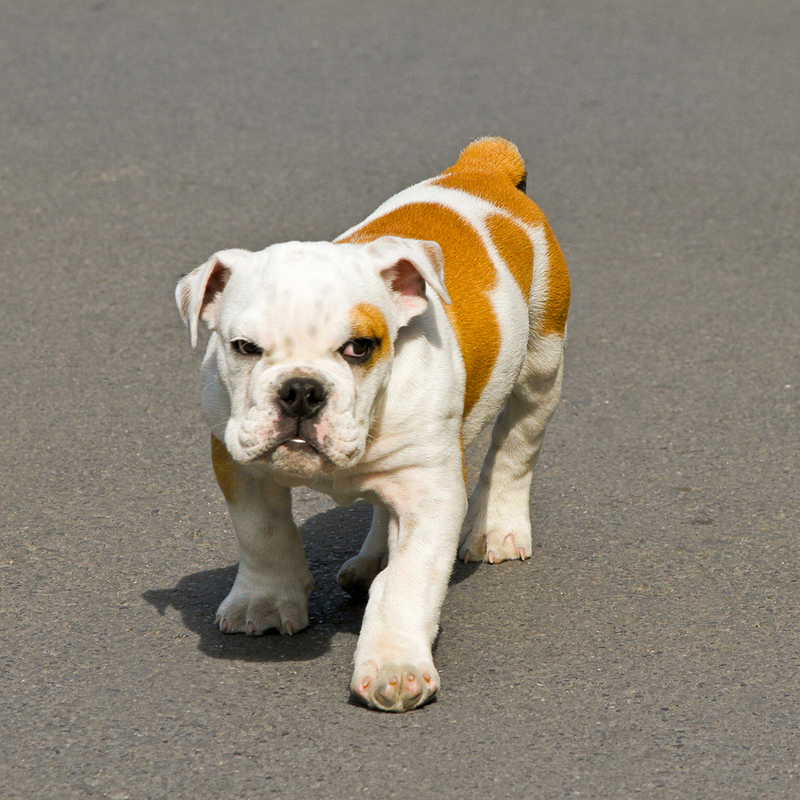 The Toy bulldog is a friendly pet that can help in protecting a home, however sometimes it can be very violent. 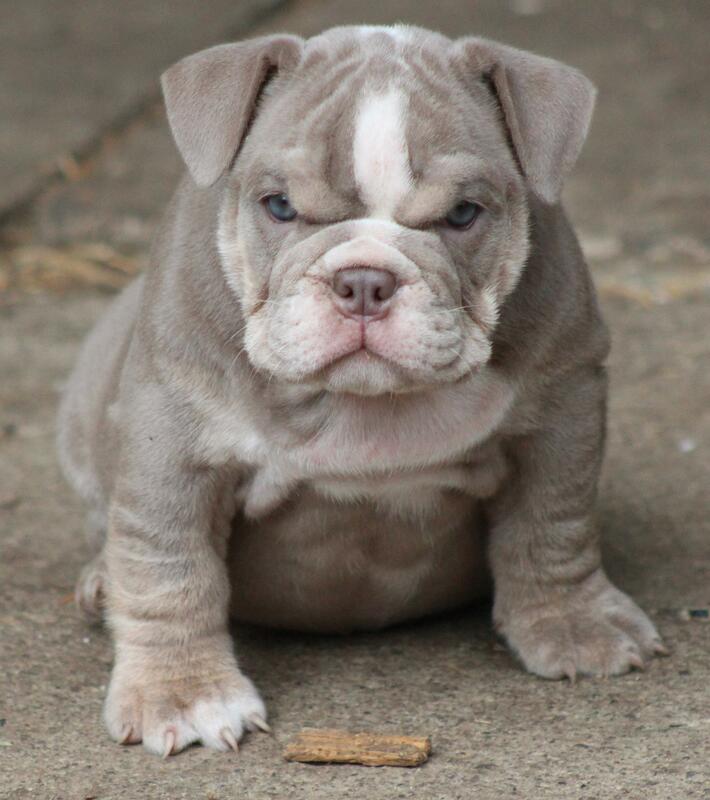 It is advisable that it’s trained in the tender ages to help it grow according to the owner’s specifications; otherwise if the behaviors are not tamed and managed at an earlier stage, then the Toy bulldog may go wild. When well trained, it can bond freely with children and it can keep the little kids company. 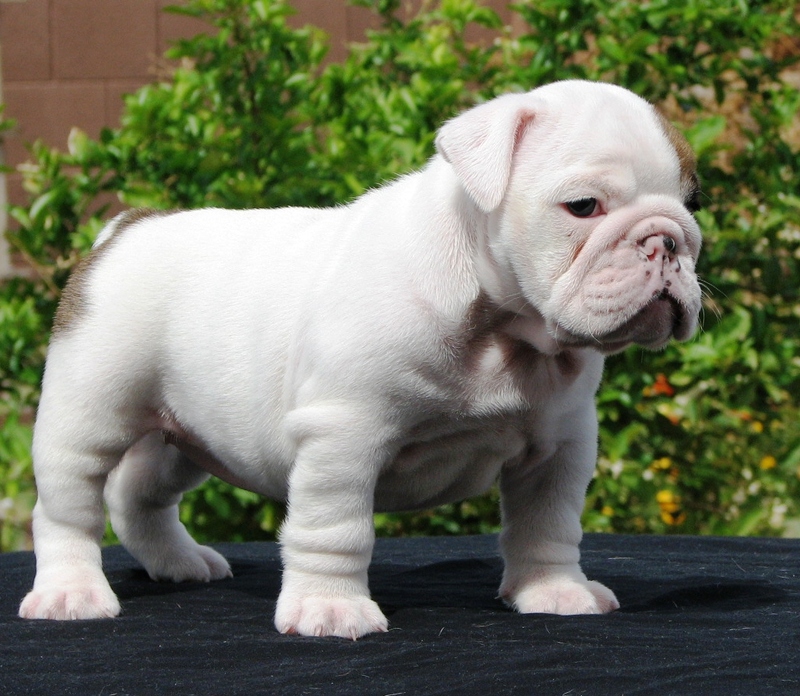 The Toy Bulldog breed was created back in the years between 1500s to about 1900s. It was specifically created for a biting sport which was popular back then. But this sport was banned in the 1885 in England. 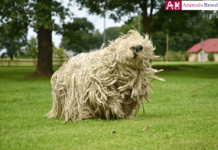 After the ban, some dog enthusiasts decided to preserve the fine breed. 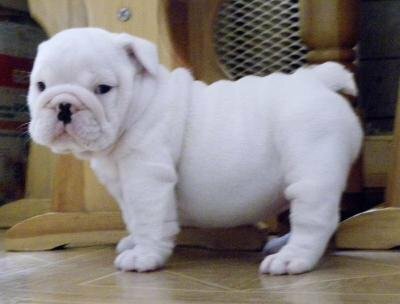 As time went by, the Toy Bulldog became so popular because it was tamed to come out one of the finest, physically fit dog. 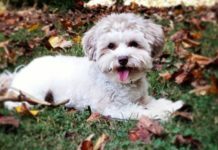 Those kinds of adaptations have made it easier for the dog to live freely among human being. The Toy Bulldog is among the best pet dogs that are gentle with children. 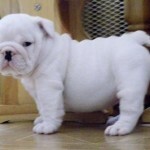 The Toy Bulldog does not have an appropriate delivery channel due to the un-proportional body size. 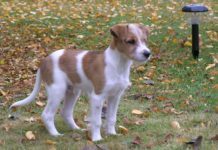 The delivery of the litters is planned prior to the delivery day; a Caesarian section can be done. 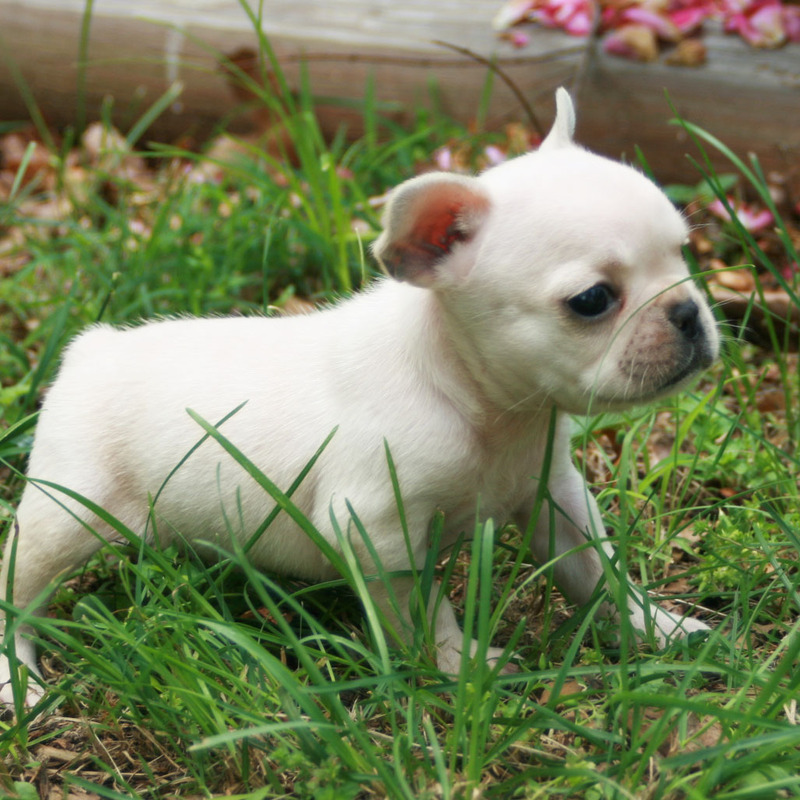 There are other health problems related to Toy Bulldog like the dog’s vision is not clear, some of the dogs have an impaired hearing sense (it can be partial or complete). 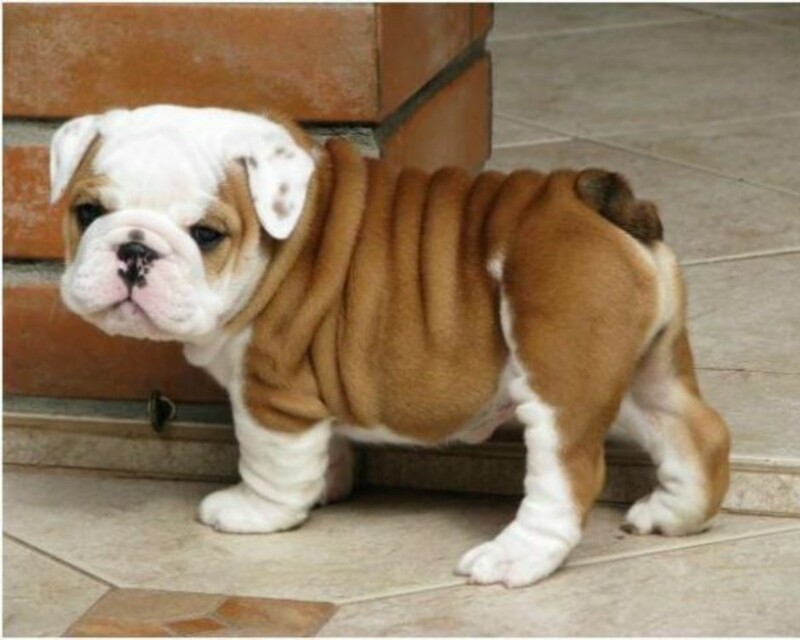 The male Toy Bulldog may have the problem called Crytorchidism which basically means that there is the physical absence of one or both testicles in the scrotum. This may hinder the mating or fertilization process during maturity. 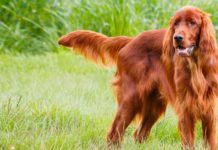 Another disorder that may occur is the abnormal development of the hip joint well known as Hip Dysplasia. 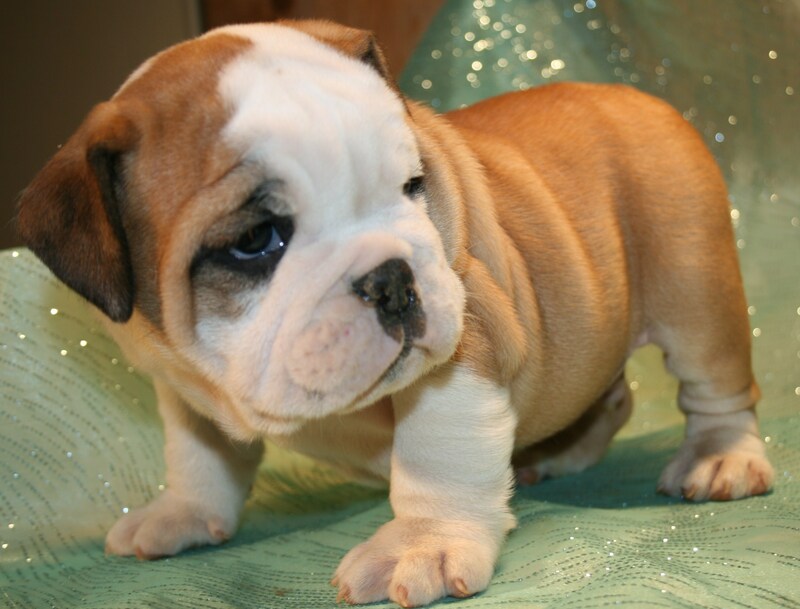 The generally appearance of Toy Bulldog is stunted and short. From a general view, one can say it cannot be able to offer proper defense in a home, but this is not true. 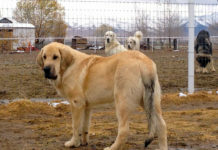 The initial creation of this breed was intended to do extraordinary missions including catching bulls during slaughter. But today, the Toy Bulldog is a peace loving pet that can freely play with children. The Toy Bulldog exhibits patience and it can easily bond with the people who it’s familiar with. 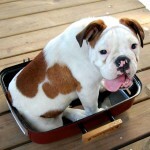 Toy Bulldogs do not need much space; in fact it can be kept in a small kennel within the house. 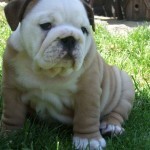 Ensure you take the Toy Bulldog out daily for a walk otherwise its prone to obesity. Toy Bulldogs love relaxation and taking afternoon naps, ensure the children do not disturb it as it may turn violent. In case you live within an apartment, this will not be difficult; do not be bothered for much space. 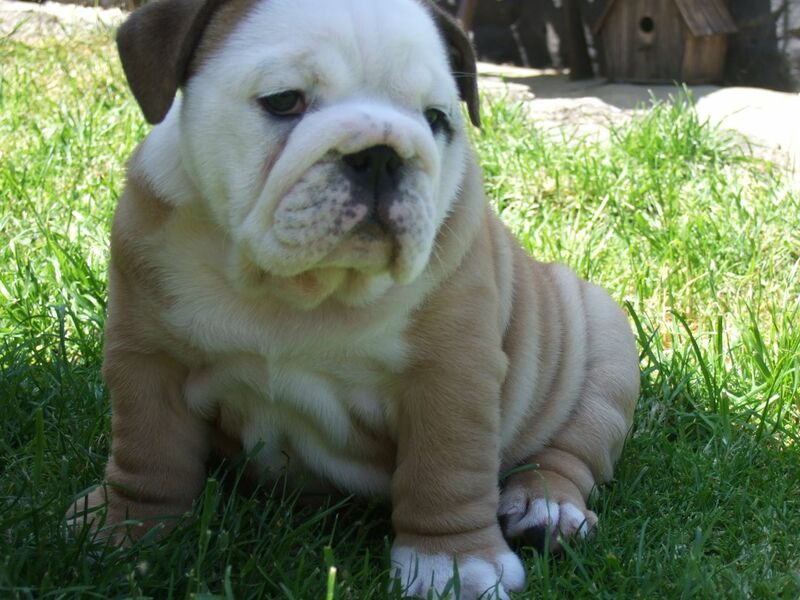 They Toy Bulldogs are easy; they do not need much activity engagement which is an advantage. This is a fact; the Toy Bulldogs are hard and stubborn to train. 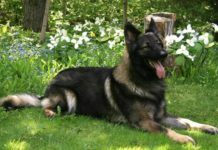 However you should seek the assistance of a trainer who has experience in the training of such dogs. 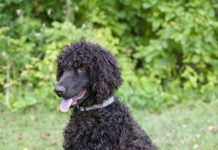 Some special foods, which are recommended by vets, can help the dog change and making the training easier. 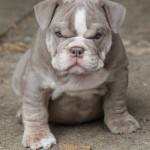 Do not try to use forceful means of training the Toy Bulldog, they may turn violent. 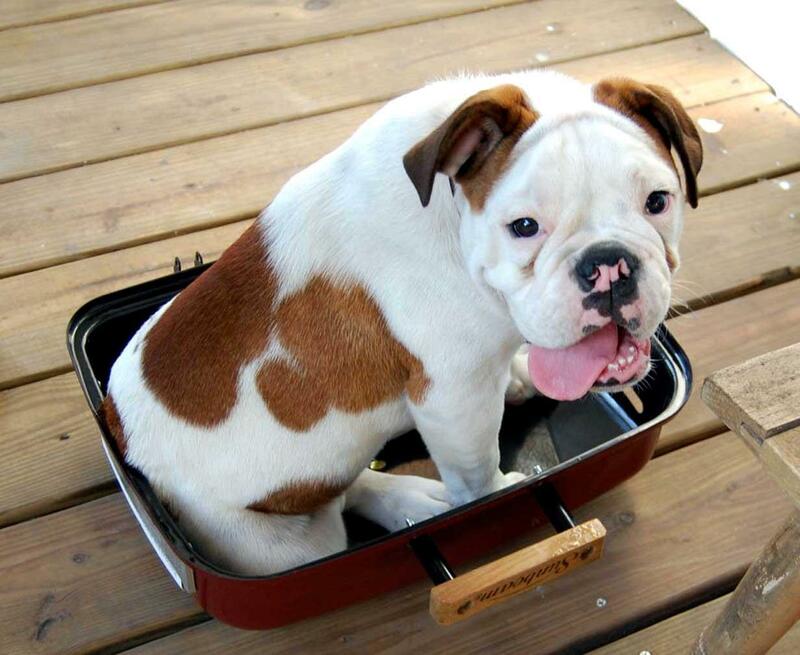 Toy Bulldogs have very unique behaviors, especially when taking their food. They should not be disturbed as they are very violent at this time. During its meals, keep away children who may interfere with the dog. 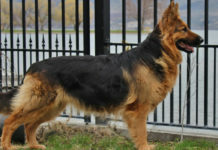 The dog should be raised with other dogs from an earlier age. 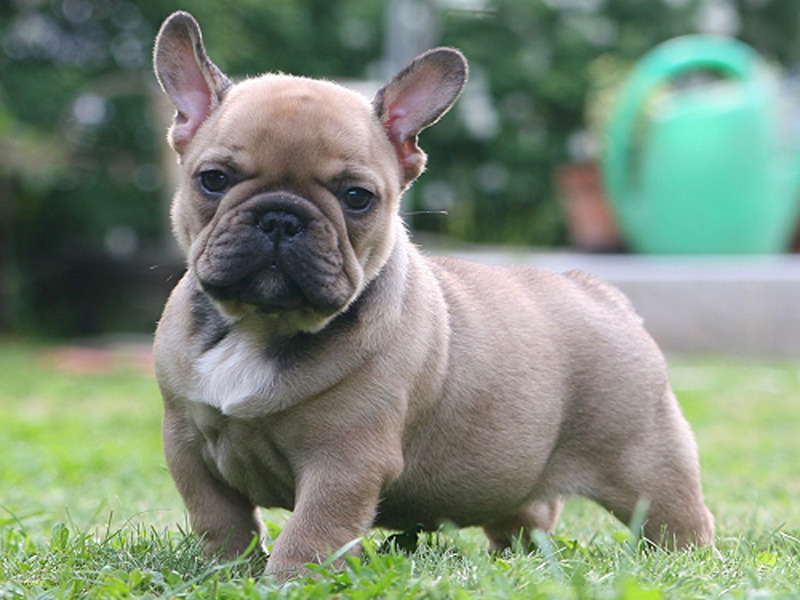 Toy Bulldogs cannot live and socialize with other dogs that have been brought in at maturity. Unless again you wish to spend more energy in training the dog into accepting the other dogs, otherwise leave the Toy Bulldog to live independently. This dog snores and grunts a lot, if you hate or generally do not like such behaviors, then Toy Bulldog is not the right type to keep at home. 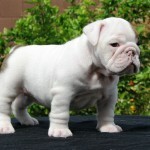 Toy Bulldogs show a very serious face (wrinkled face) with which is expressed by a strong jaw. 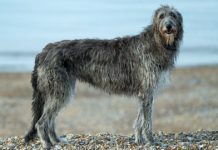 The dog has bowed legs (although their bones are straight) which are short. They have a broader shoulder and their chest is distinctly) wider and heavier. The nose is black and wide with rose ears. 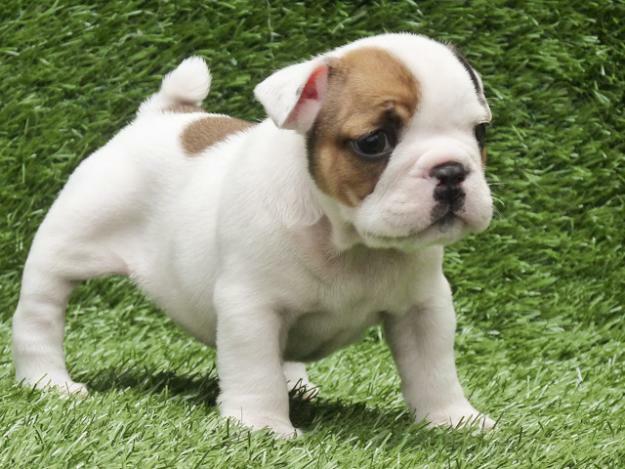 Male Toy Bulldogs may weigh between 25- 40 pounds (which translates to 11-18 kg), while the female weigh between 25-38 pounds (which translates to 11-17 kg). 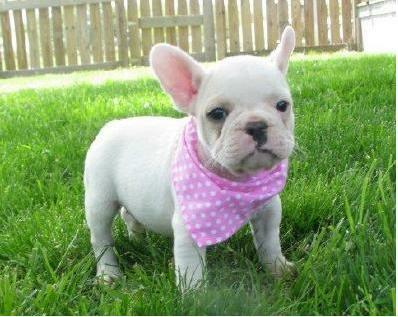 Female Toy Bulldogs look ‘weaker’ than the male ones. 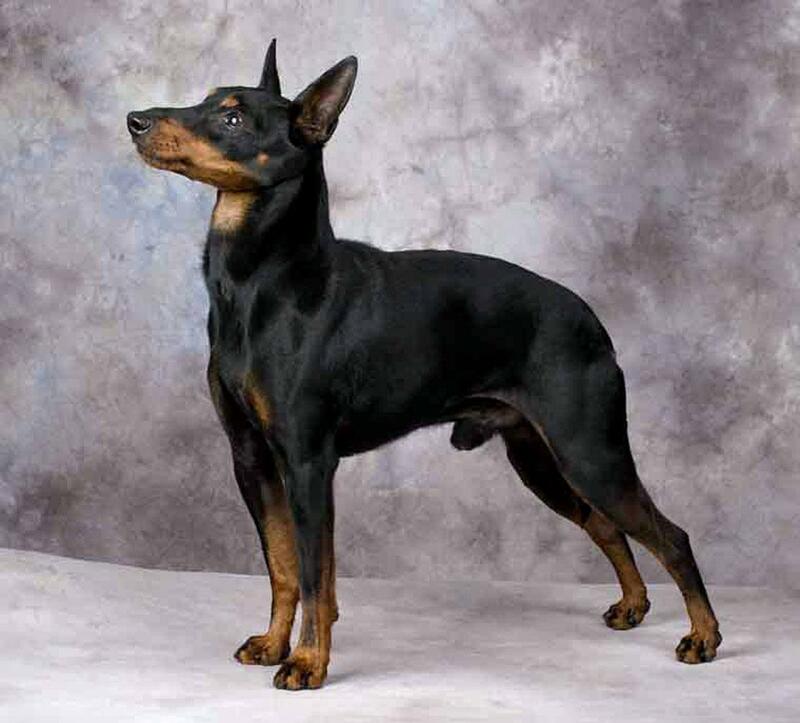 The coat could be glossy, shorter and fine. They also have soft skin and hair around the neck and head. 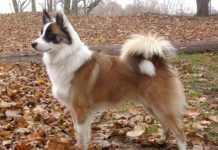 They come in a variety of different colors ranging from pale yellow, light fawn to solid red. 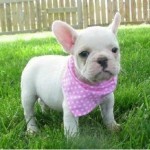 To prevent the Toy Bulldog from bacteria, always wipe the pet regularly. 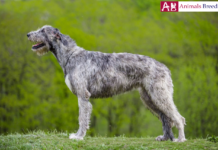 Brushing should be done if the pet has started smelling and it’s muddy. The nails should be well trimmed regularly at an early age. 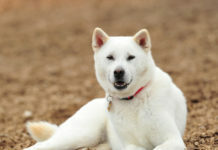 Seek regular services vet services to check the pet and keep it free from infection. The pet is afraid of heat and that’s the reason it loves being indoors. Movement should be a mandatory to avoid obesity. Early morning training or running is good for the pet. Toy Bulldogs do not need much care. They love being indoors. It likes taking afternoon naps. Feed the pet with food recommended for Toy Bulldogs. Ensure it is a balanced diet. 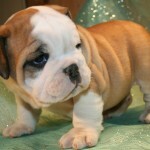 Its full name is Toy Bulldog. 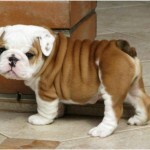 The other name for this type of dog is known as English toy bulldog. 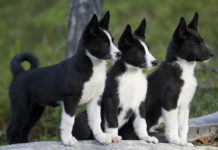 Its breed group is non-sporting dog breed. 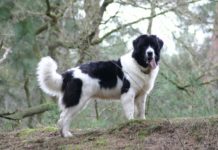 Their breed group is pet dogs. It lives for 10 to 12 years. It has a height of 10 to 14 inches. It weighs from 25 to 40 pounds. 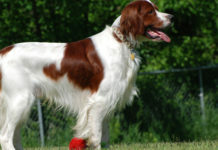 It has different colors that range from a pale yellow, light fawn to a solid red. It needs to rest a lot with afternoon naps.